From sprites to will-o'-the-wisps, this practical beginner's guide introduces you to a wide assortment of wild and wondrous creatures. 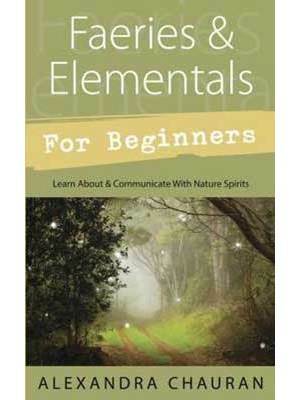 Discover how to attract faeries and elementals to your home and garden, as well as how to befriend them. Along with step-by-step instructions for safely finding and interacting with these powerful creatures.